If I am being honest I don't really know much about cleansing brushes. I remember there being quite a few Youtube videos comparing the Foreo Luna and the Clarisonic a few years ago but that's where my knowledge ends. What I do know is that these facial cleansing brushes are supposed to deep clean your skin in a way you would not be able to do manually. n.b. I haven't personally read any UK based reviews on the Clarisonic but there are loads of reviews on Youtube that you can check out. Same for the Foreo - the lovely Liv from FashStyleLiv has a very in depth review on her blog also. The Foreo and Clarisonic brushes start from £99. The Magnitone brushes start from £70. "Barefaced! Vibra- Sonic Daily Cleansing Brush deep- cleanses pores, tones and beautifully conditions your skin" ... 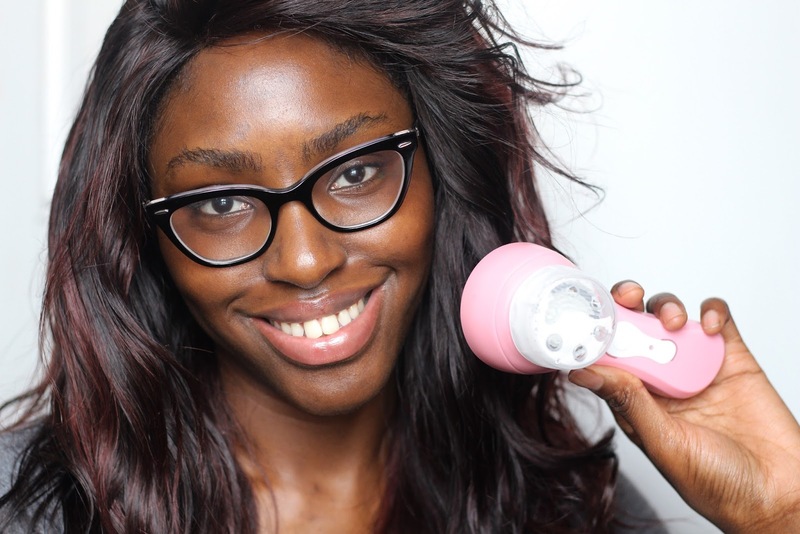 The daily cleansing brush "deep cleans, empties out pores and tones skin"
The brush is a compact handheld device and comes with a cool magnetic USB charger that just 'clinks' to the brush. You are meant to charge it for 12 hours when you first get it. I charged it for the first time four days ago and haven't charged it since. It's not 100% clear as to whether you can use this more than once a day, i.e. morning and evening. It just says 'daily' in the instruction manual so I have just used it once a day for the past few days. 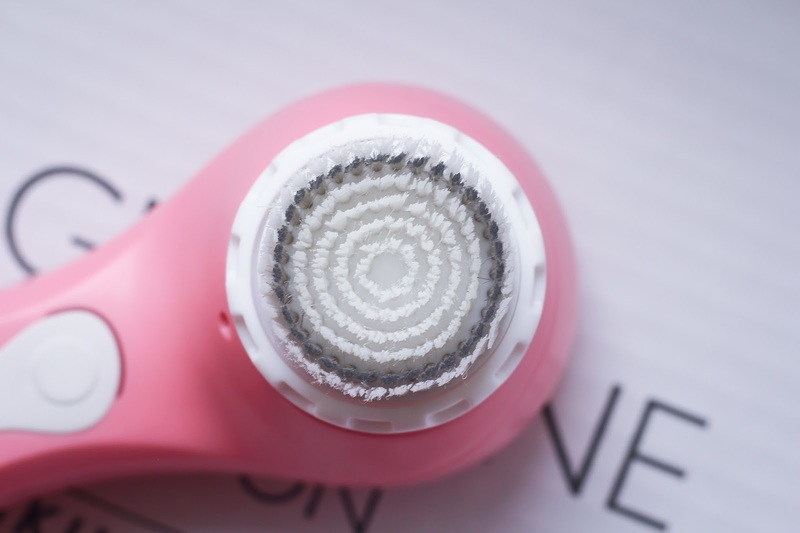 The brush has two settings, one for deep cleansing( Gentle Vibra-Sonic Deep Pore Cleansing) and one to boost circulation (Pulselift toning mode). 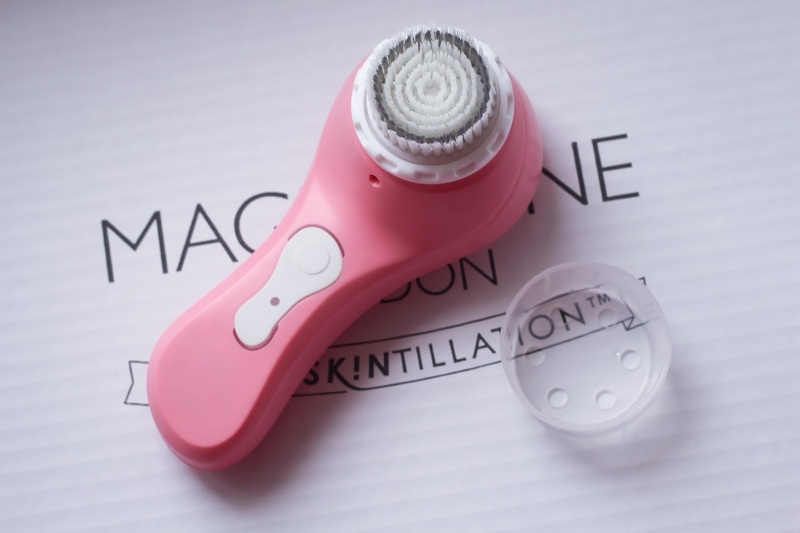 It comes with one brush head (Active Clean Brush Head) and you can buy different heads from Magnitone which range from exfoliating heads to ones for sensitive skin. I am taking part in Magnitone's #SpringCleanMe Challenge where they are encouraging users to be on "Operation Clear Skin in just 30 days"! I am not changing anything else in my skin care routine and I am going to try and stick to using it. 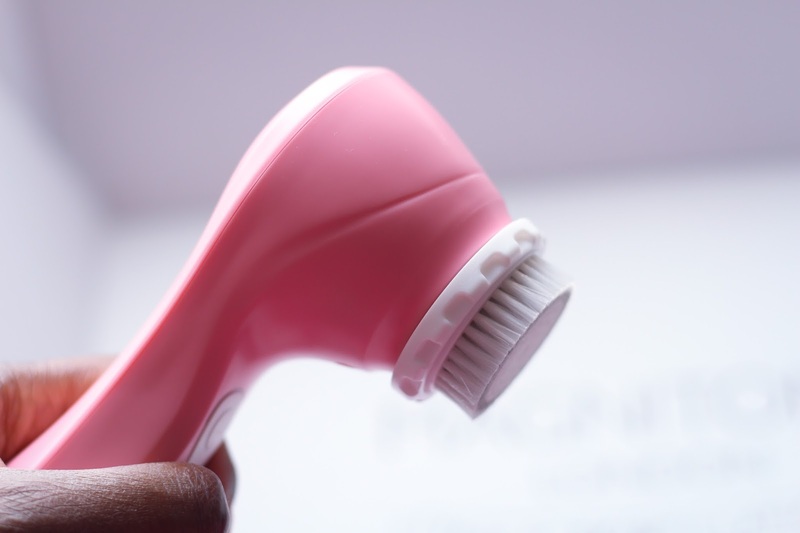 I have used the brush for a few days now and I can definitely say that if you have never used a cleansing brush before, the sensation can take some getting used to. The brush vibrates and pulses as you move it over your skin. Although it is quite gentle, it still feels very strange. 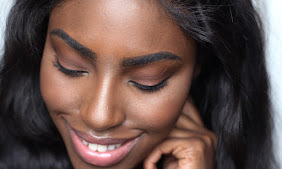 I learnt on the first day that you really shouldn't press the brush head in to your skin but rather let it glide over your face as you move it in circular motions. After the first two uses, I noticed a few spots on my face that were not there before *welp*.. Magnitone say that this is perfectly normal after the first few days of use so I am going to keep on using it and hopefully it clears up. My skin does feel a little smoother but I think I need to use it a little more in order to make a full judgement on its effects, however my skin does feel very clean after using it! 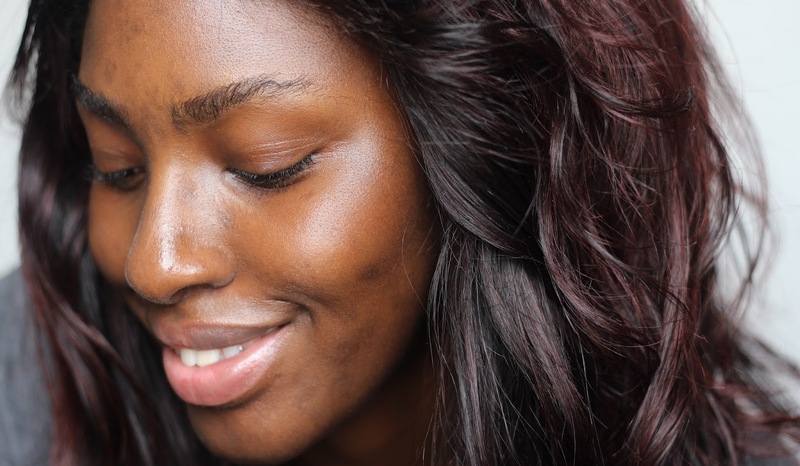 Magnitone is encouraging everyone to go Barefaced! I love the concept behind their campaign. As much as I like makeup I think it's great to feel confident and comfortable in your own skin. Below is what my skin looked like before I started using the brush. I obviously don't have the greatest skin...I don't really get blemishes any more but I have scarring and the texture of my skin goes through phases, but it's mainly dry. I am hoping that using the brush will help smooth my skin out and improve the texture overall. I don't expect it to get rid of the scars but maybe it will improve the appearance of them a little. We shall see! I will hopefully do another post at 15 days and then at 30 days! 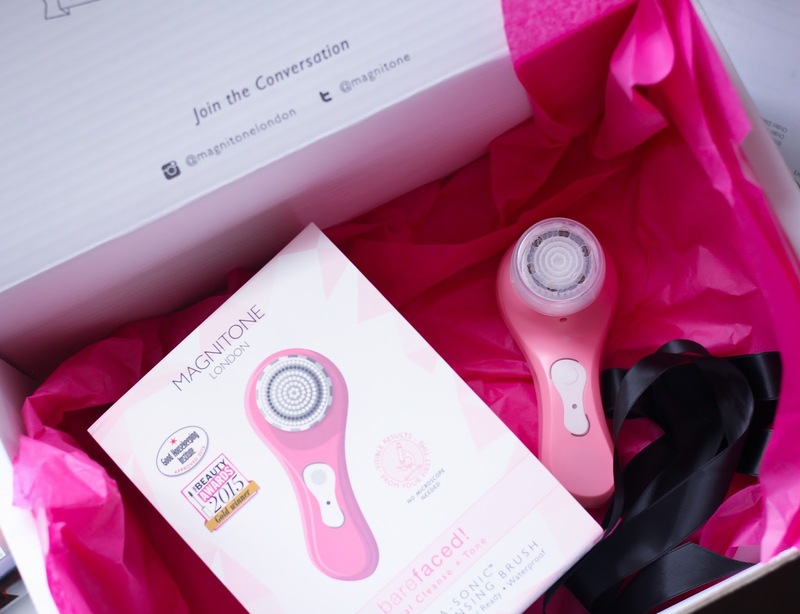 If you would like to try the Magnitone you can use the code BUZZOFF to get £20 of a Magnitone Barefaced . However, please do your research before you commit to getting any cleansing brush! There is a heap of different technology behind these brushes and you may find that another brush is more suited to you. 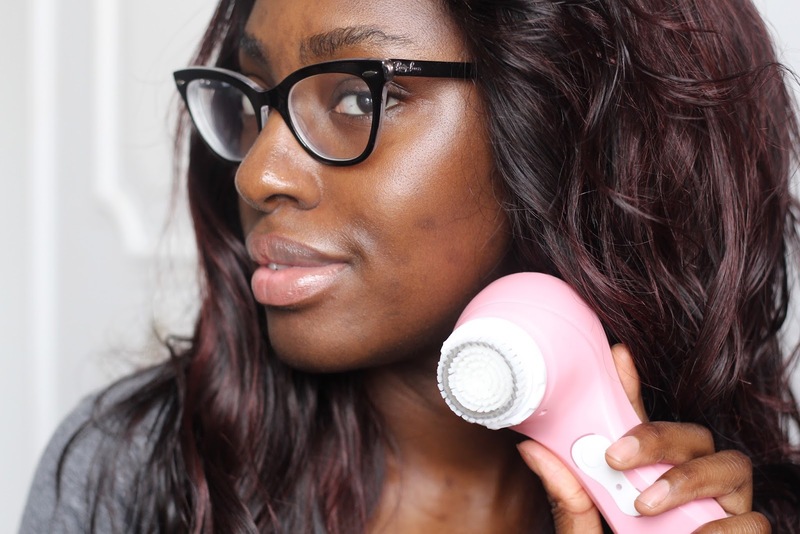 Have you used a cleansing brush before? What are your experiences with them? *This brush is a gift sent to me by Magnitone PR. This post is not sponsored. Magnitone did not pay me to write this post, neither did they coerce or threaten to harm me if I didn't write this post ;) All views are my own. I haven't used this before, but I have seen and read a lot of good things about it on Instagram. To be honest I can't see any changes in the photos, you already have some good skin on ya. Beautiful! Having said that, you still doing the challenge, so maybe more changes will be visible later on. I will pass by again to see where this goes.